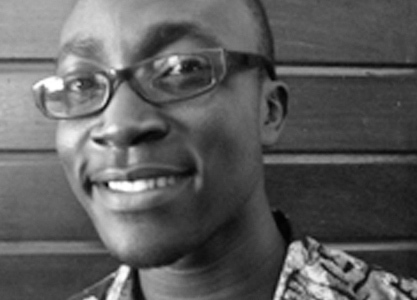 Nana Yaw Sarpong is a poet, writer, radio presenter and producer of Writers Project on Citi, a weekly literary radio programme for Ghanaian writers. He currently works with the Writers Project of Ghana. Nana Yaw lives in Ghana where he teaches English and Linguistics.